Earlier this year, I was lucky enough to be able to enjoy a two night stay at the Postcard Inn Beach Resort and Marina at Holiday Isle in Islamorada, Florida. I had chosen the Postcard Inn because of the number of beach bars on its property but quickly discovered that it had a lot more to offer than just beachfront watering holes. 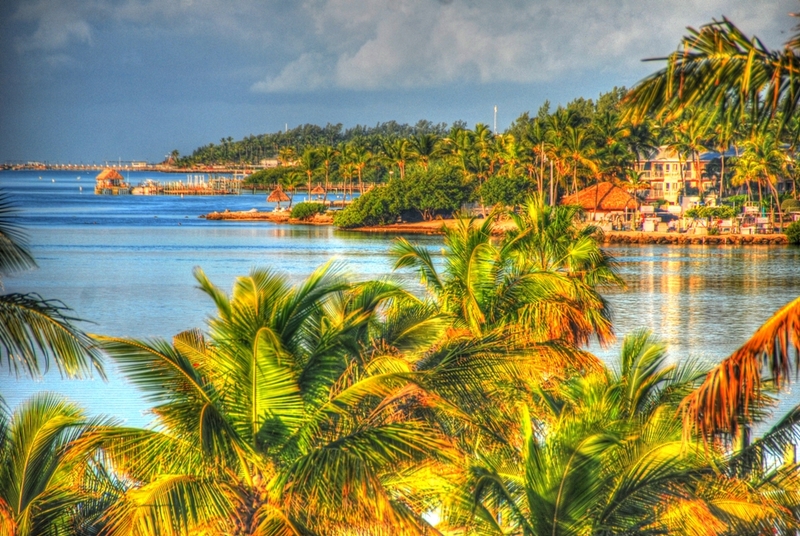 Following is part one, otherwise known as reasons 10 – 6, of the Top 10 reasons you should consider the Postcard Inn at Holiday Isle. All photos from their website. #10 – Deep water marina. 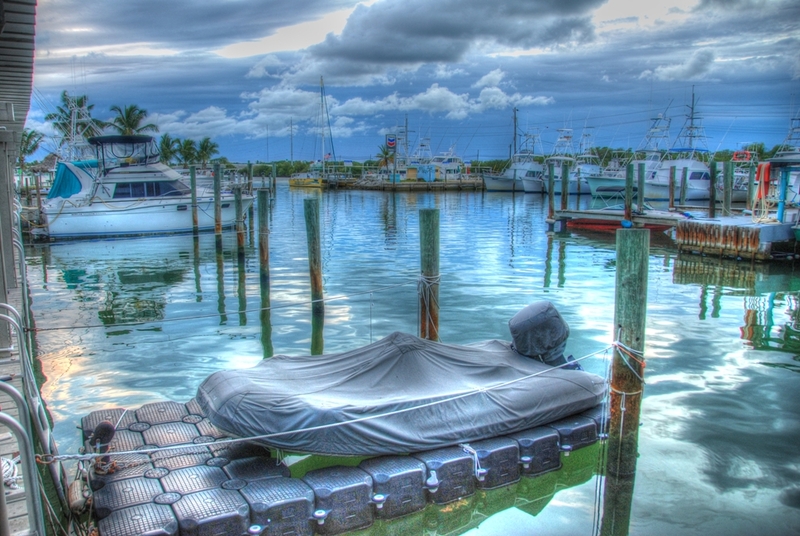 For those of you who have the deep pockets to own boats that require a deep water channel, the marina at the Postcard Inn at Holiday Isle can accommodate you. While walking through the property one night, I encountered a couple sitting one their boat which was snuggled safely into its slip for the night. When I asked them why they chose the Postcard Inn, their prompt reply was the deep water clearance required for their 60 foot boat. They stated that their boat required a depth of at least 5 and a half feet and that the marina at the Postcard Inn was the only one in the area that could handle a boat with that requirement. #9 – Location, location, location. 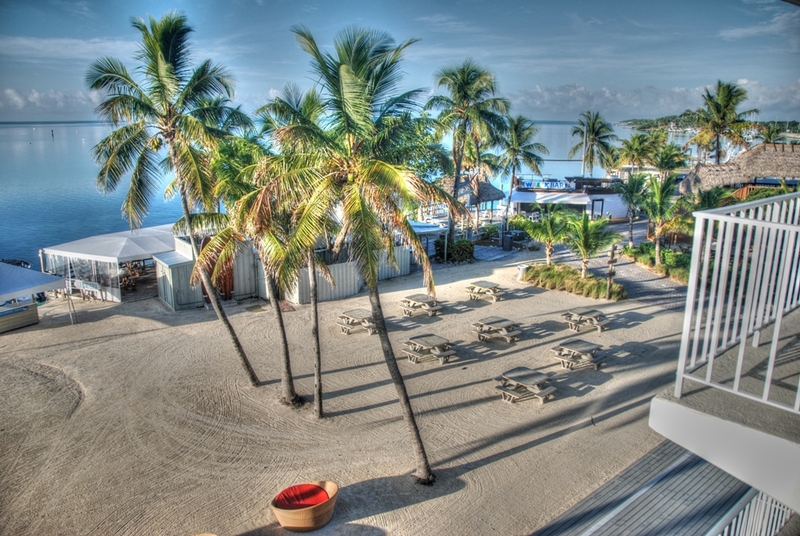 Situated at mile marker 84 on the north/east side of Islamorada, the Postcard Inn’s prime perch puts you within 30 minutes of almost everything you would want to see or do in the Key Largo/Islamorada area. And though it’s only about two hours from the Ft. Lauderdale/Miami area, it seems more than a world away. #8 – The seaplane base. Yes, it has a seaplane base and it’s the only one in the area on the Atlantic side. For those of you who don’t want to drive the two hours from Miami to Islamorada, you can hop on a seaplane and “deplane” right onto the beach at the Postcard Inn. “Fly and Stay” packages from FLL or the Miami Seaplane Base are available by contacting the resort directly. #7 – The beach bars. The Postcard Inn at Holiday Isle has six bars on site and all of them could be considered beach bars due to their location or vibe. 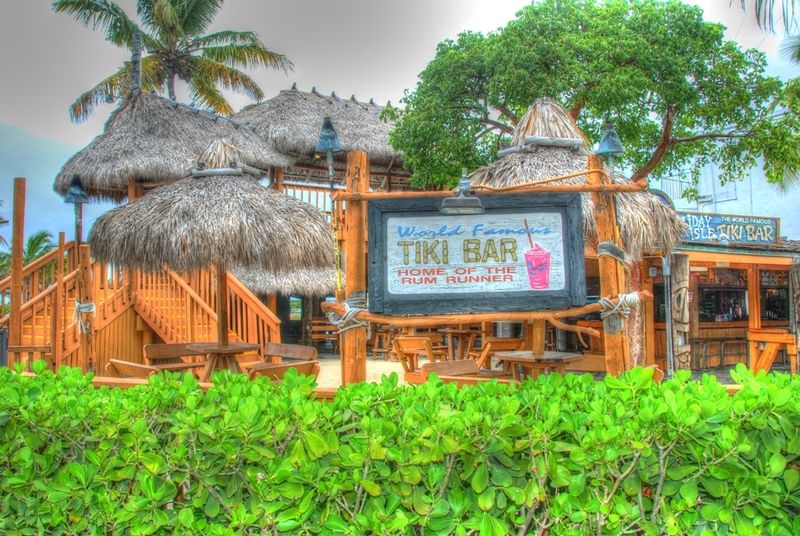 Five of them sit on the beach or next to the water – the World Famous Tiki Bar, the Wreck Bar, the Raw Bar, the Cantina and Rum Runners. The sixth one, the pool bar, earns it beach bar classification due to its proximity to the beach (steps away) and the laid back “rush slowly” vibe. All of these bars will be featured in upcoming individual articles on Islamorada beach bars. 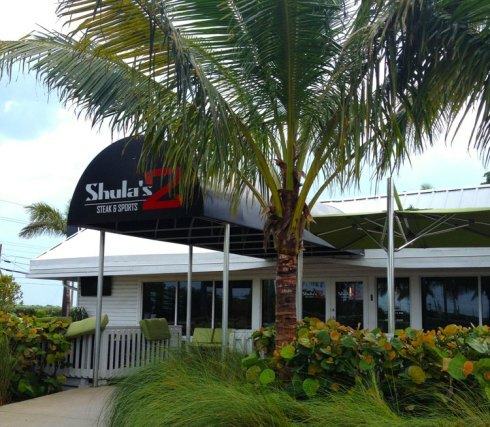 Any time you associate the name “Shula” with a joint dealing in meat, you have a winner. Need I say more? For more information on the Postcard Inn Beach Resort and Marina at Holiday Isle, you can read the Trip Advisor reviews here. You can also get social with them via Facebook, Twitter and Instagram. Be sure and check back after the New Year when I share part two in this series and list the top five reasons you should consider a stay at the Postcard Inn at Holiday Isle. Did I mention it has six bars on the beach? Great! Love anything with a beach and love Islamorada. Thanks for sharing. Plan on checking all 6 bars in 2 weeks! Have fun, Dan! Let me know what you think! We are headed there on Wednesday! I’m so jealous! 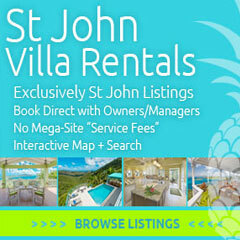 Enjoy your stay and let me know what you think! 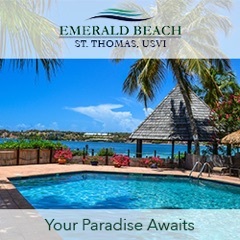 You will absolutely love it and the rum runners are delicious! Don’t have too much fun down there. You may not want to come back to the snow and cold!